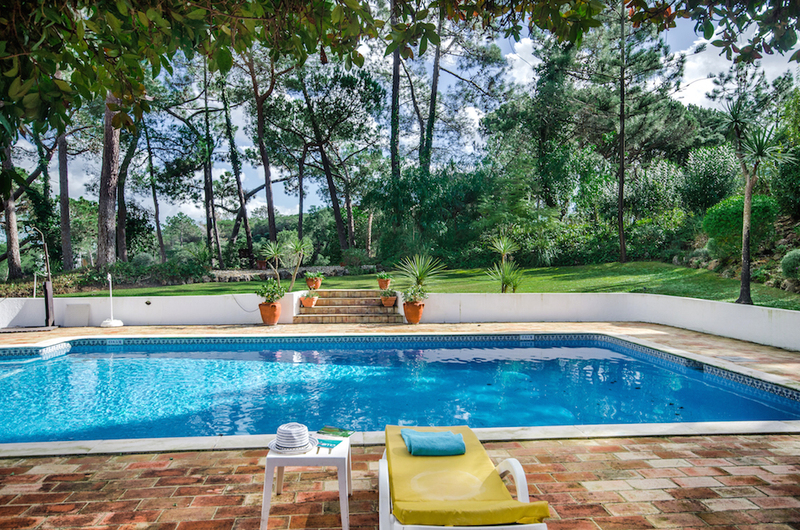 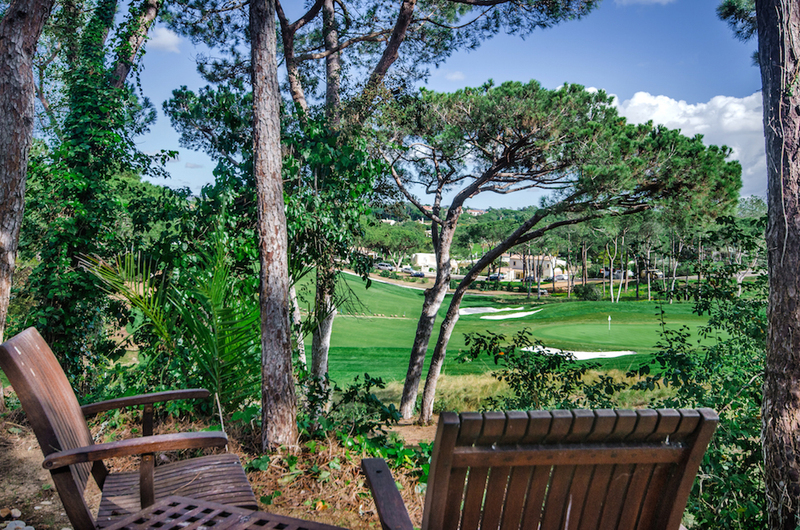 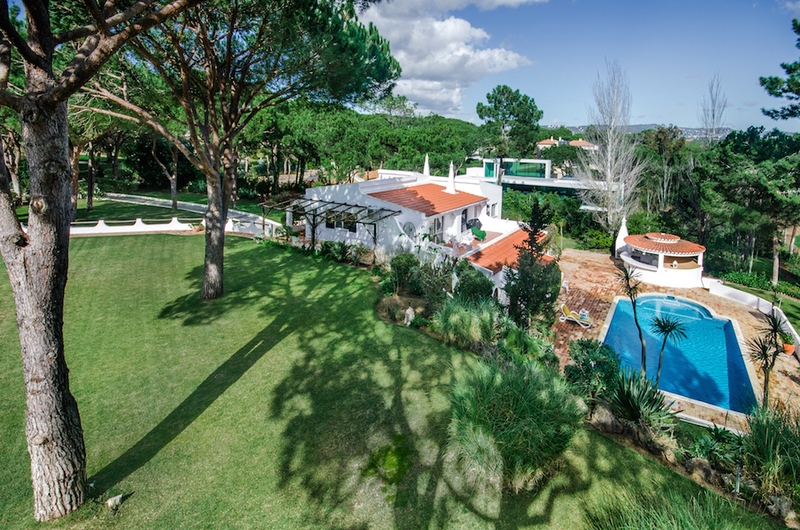 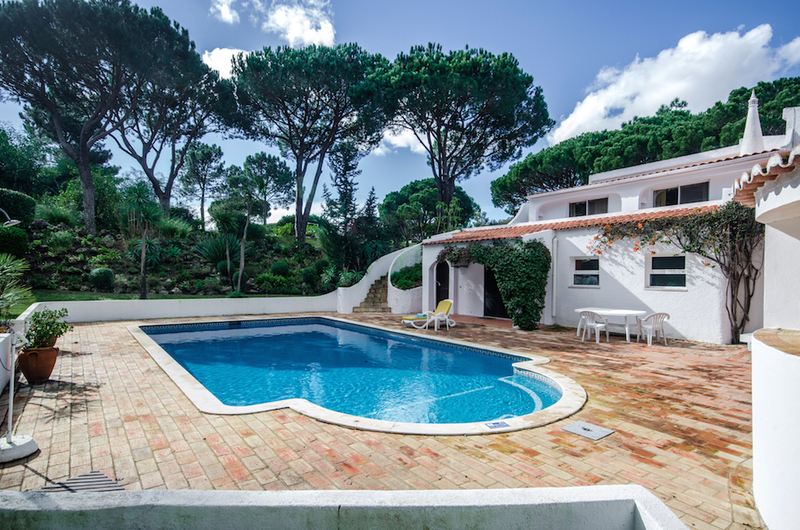 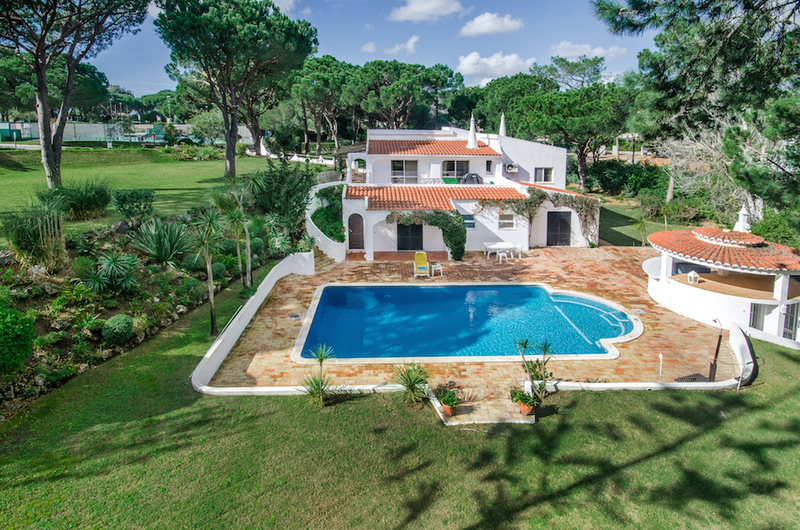 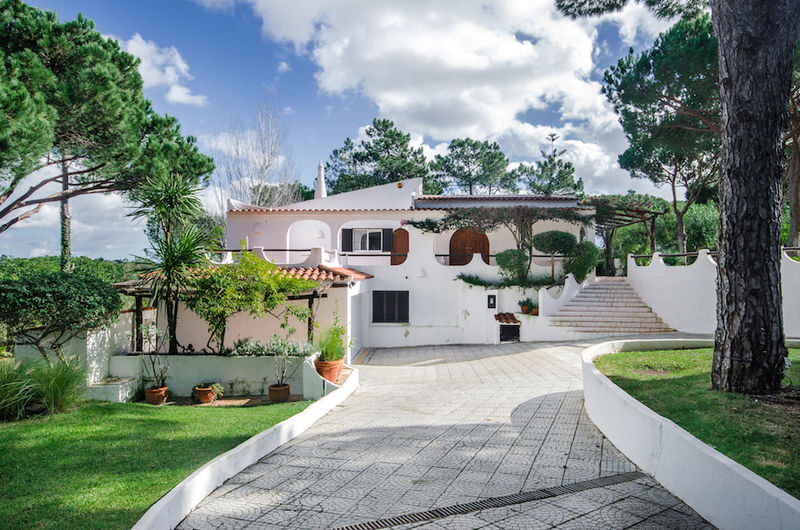 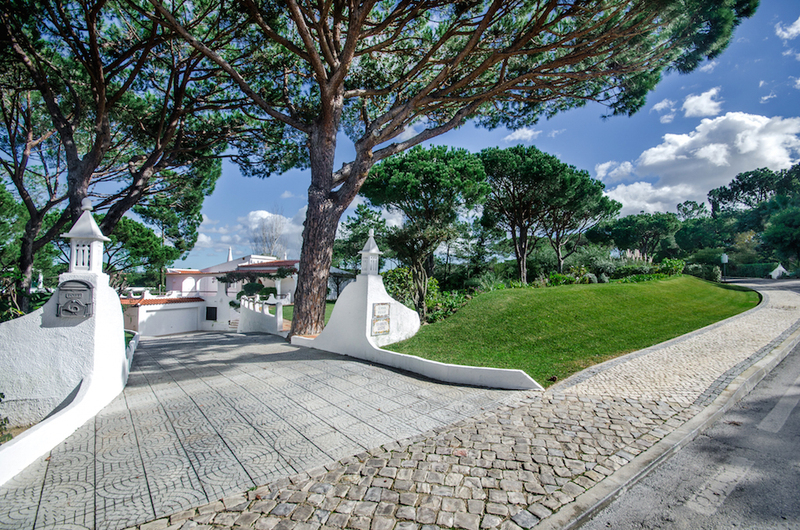 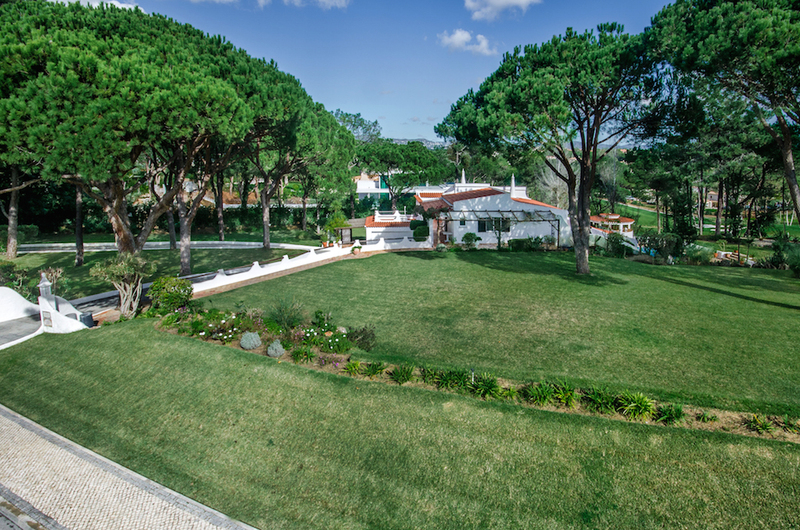 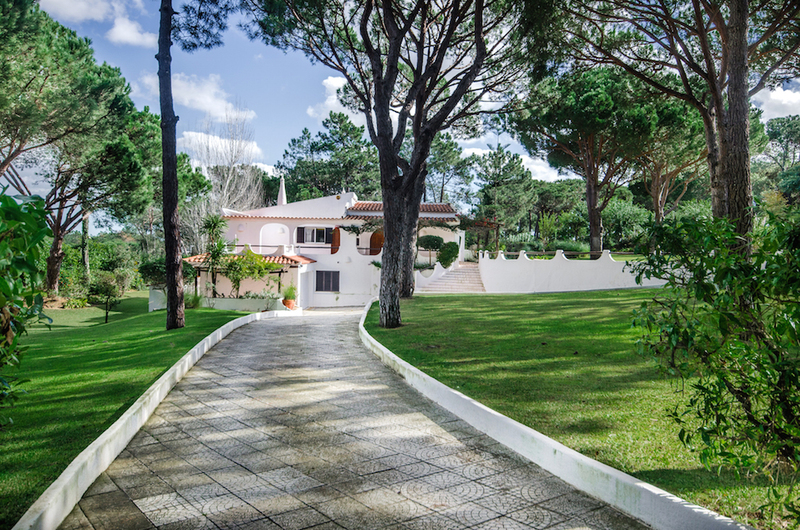 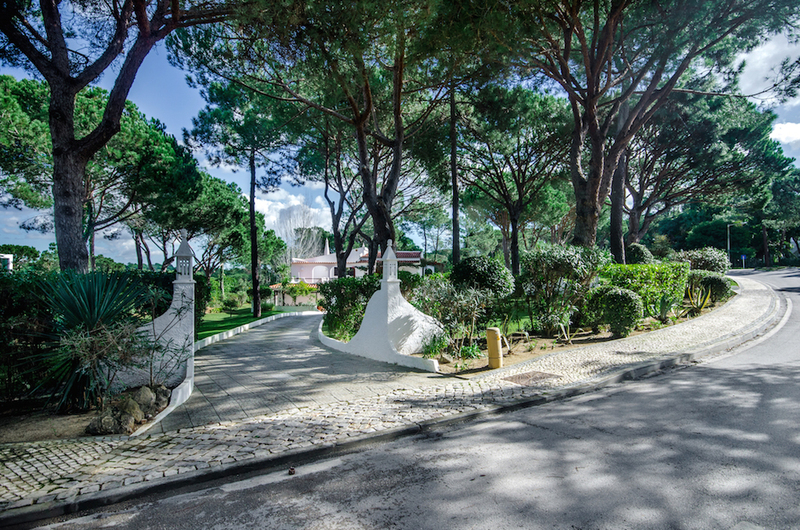 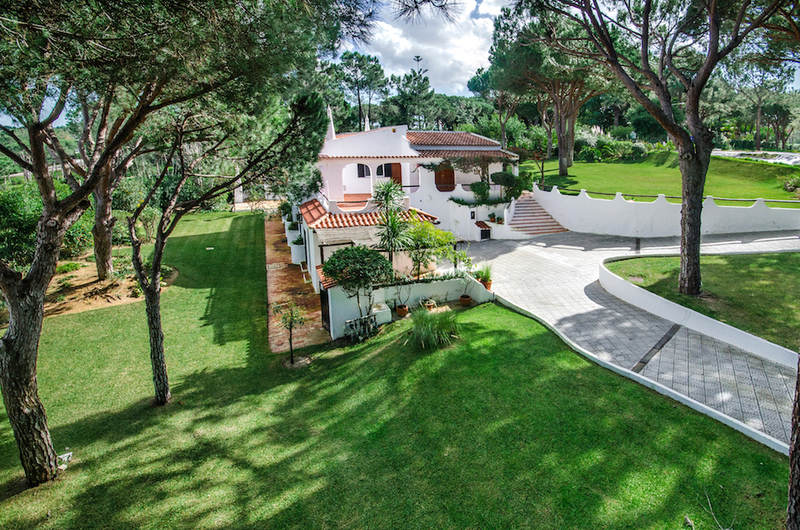 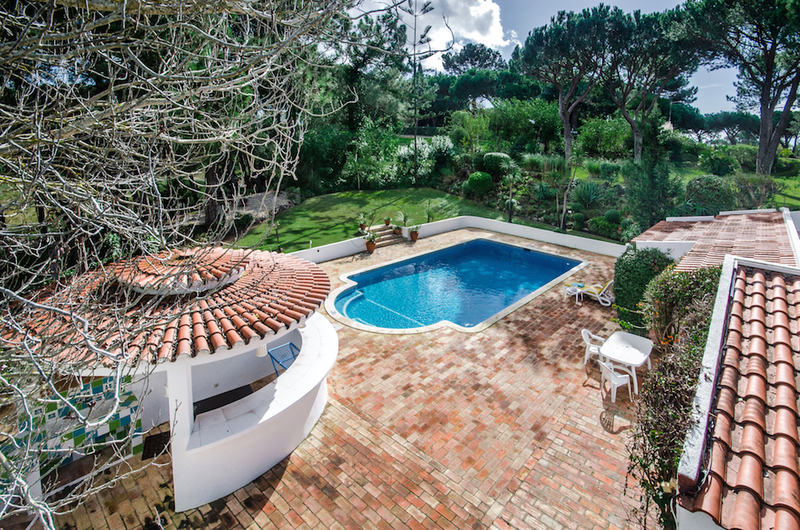 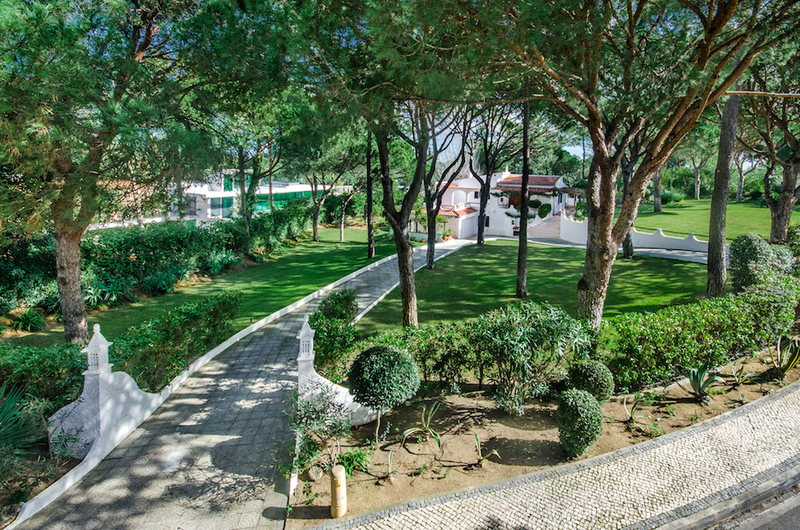 Desirable corner plot in the heart of Quinta do Lago within walking distance to all amenities including restaurants, golf club, post office, bank. 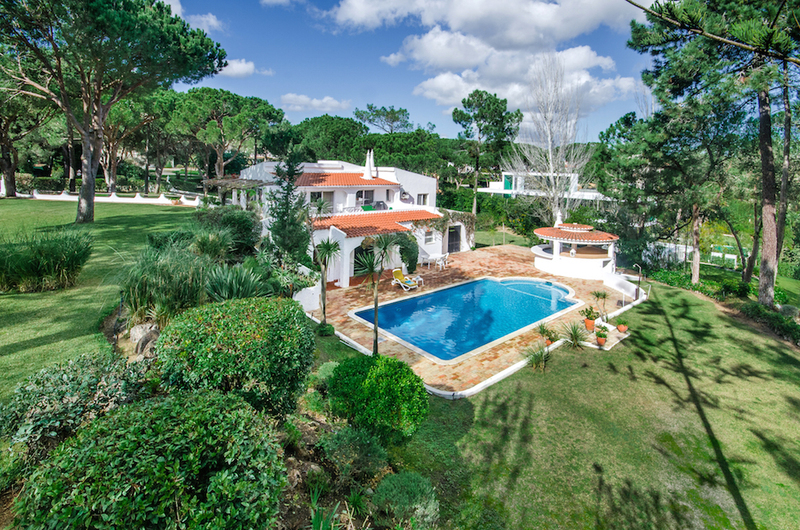 The current villa is well maintained and has four bedrooms. 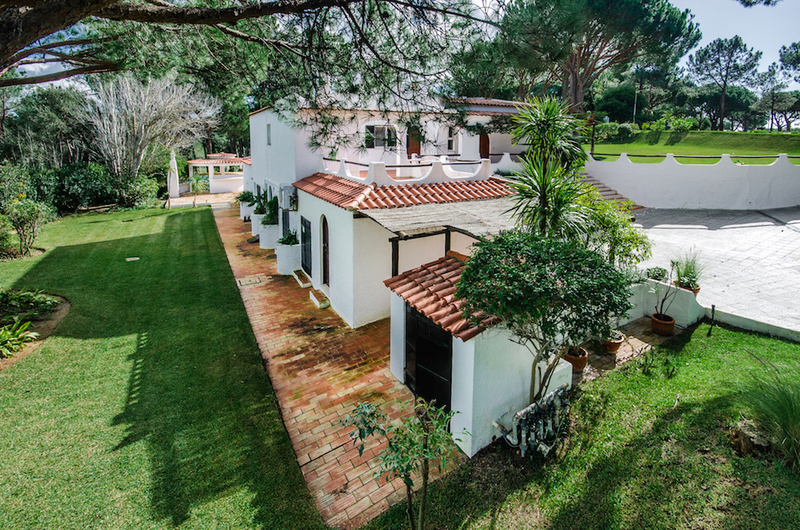 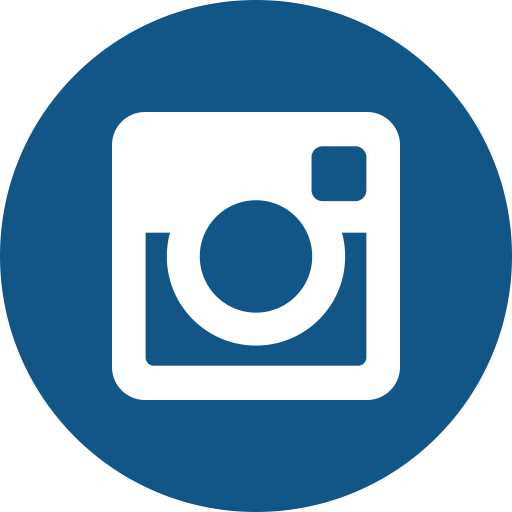 An older style and will benefit from a full renovation or a new project.